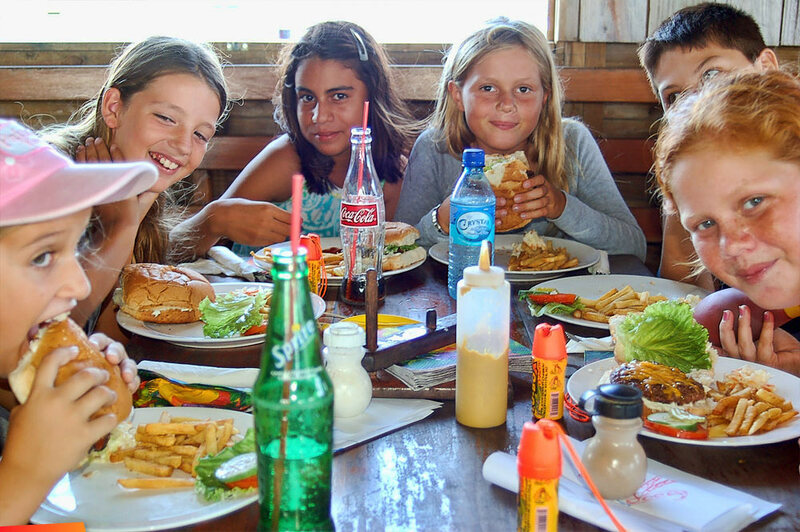 Be Kind Belize rewards children who have demonstrated kindness and generosity of spirit. On Sunday the 22nd of May, a group of Island Academy students were able to invite a friend and enjoy a fun filled afternoon at Tacklebox Bar & Grill. The kids were not only treated to exciting games, a pinata and burgers but were lucky enough to be the first to hear the new Be Kind Belize jingle. Everyone was delighted when a very special guest, who epitomises what kindness and generosity can achieve, arrived to meet them. Of course it was Baby Daniel, looking very happy and healthy. 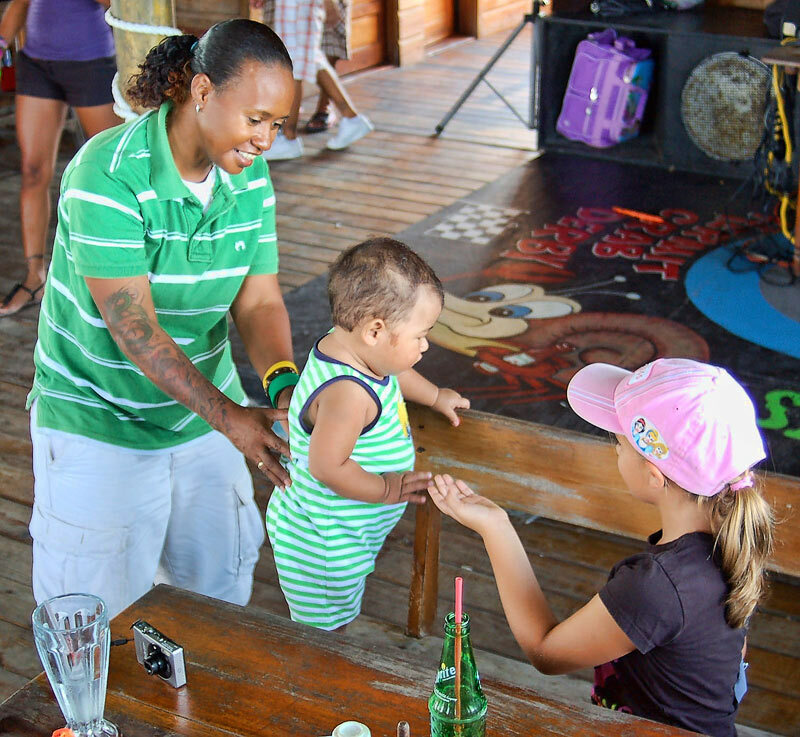 Be Kind Belize would like to thank Tacklebox Bar & Grill for sponsoring this fun event. Further thanks to DJ Debbie, who kept the children entertained and to all the staff at Tacklebox, who helped to blow up balloons, decorate and made the children feel more than welcome. Be Kind Belize is always looking for volunteers. If you would like to volunteer as a Be Kind Belize Humane Educator or if you would like to sponsor the programme in some way, please contact Colette Kase on 226 4366 or write to [email protected].